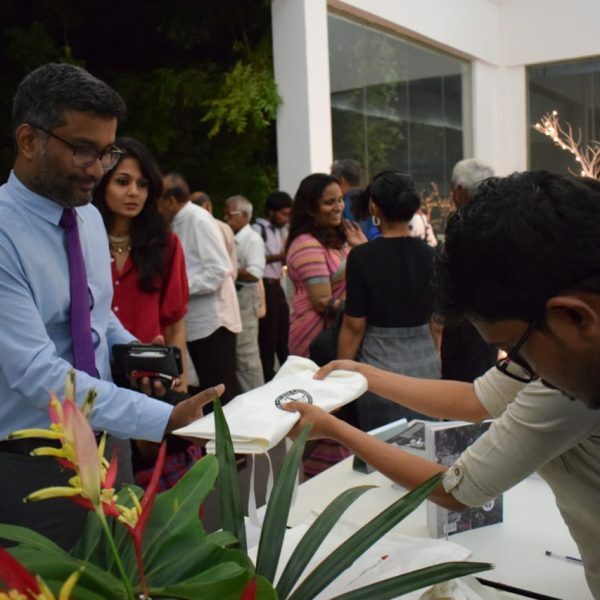 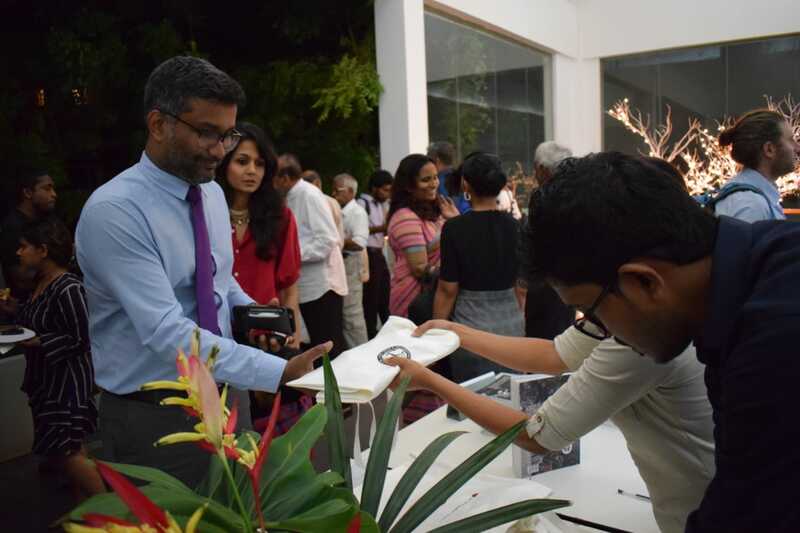 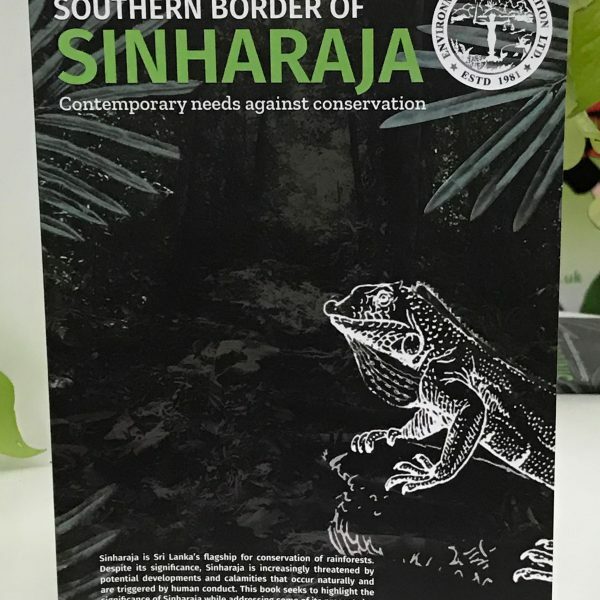 Book Launch- A Review of the Southern Border of Sinharaja – Environment Foundation (Guarantee) Limited. 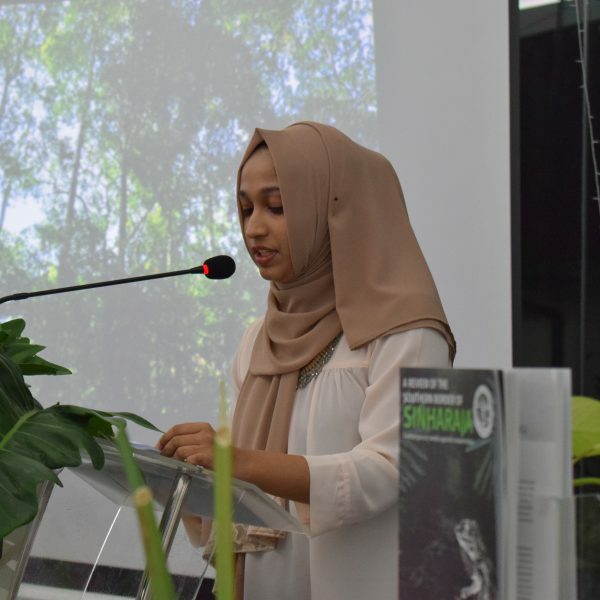 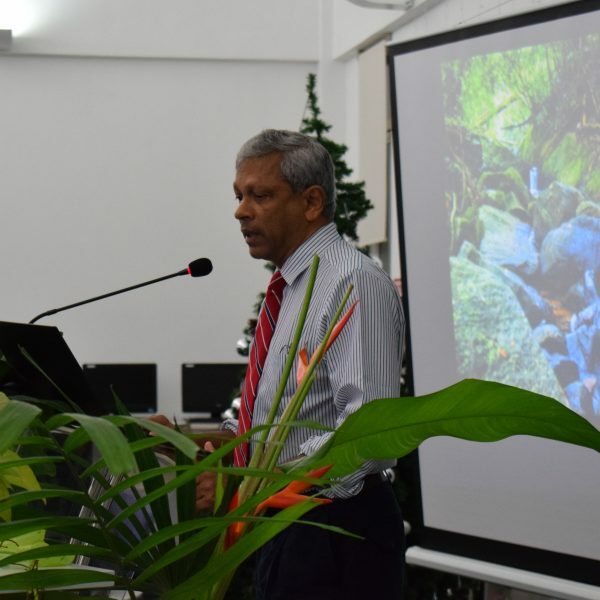 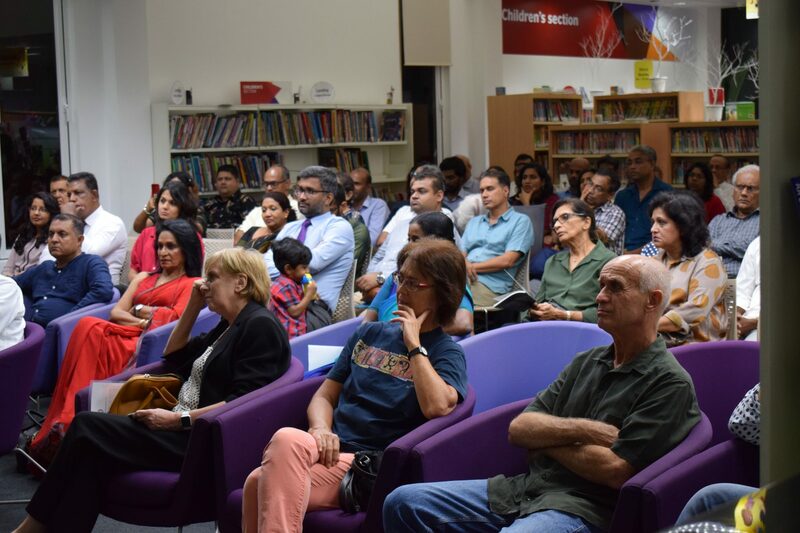 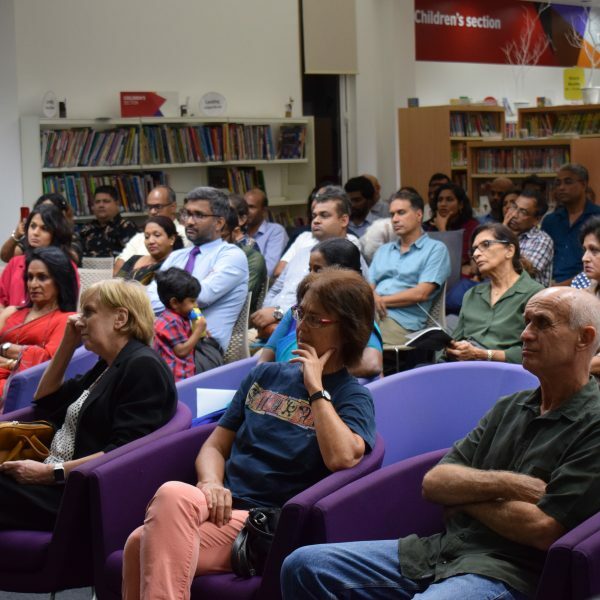 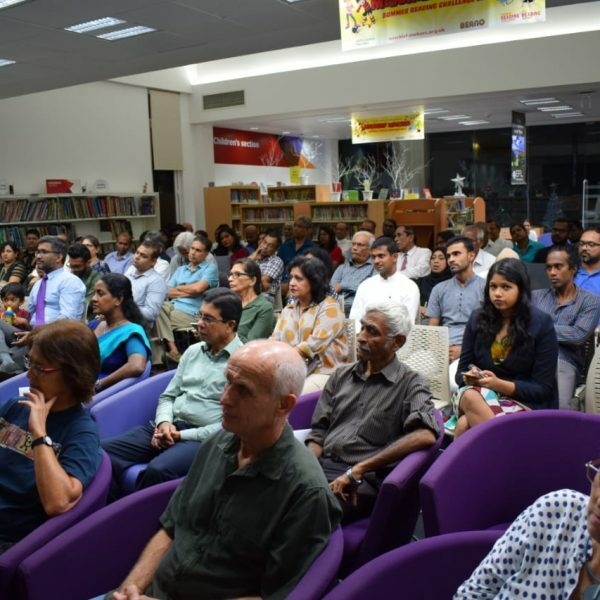 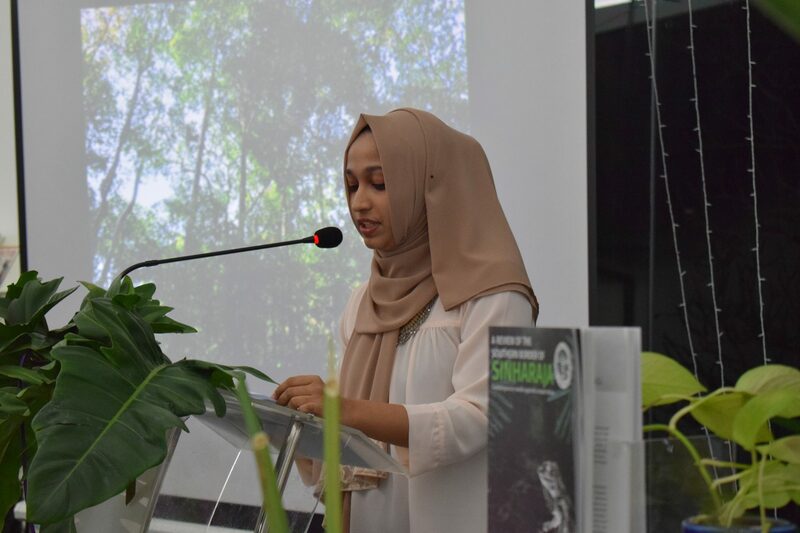 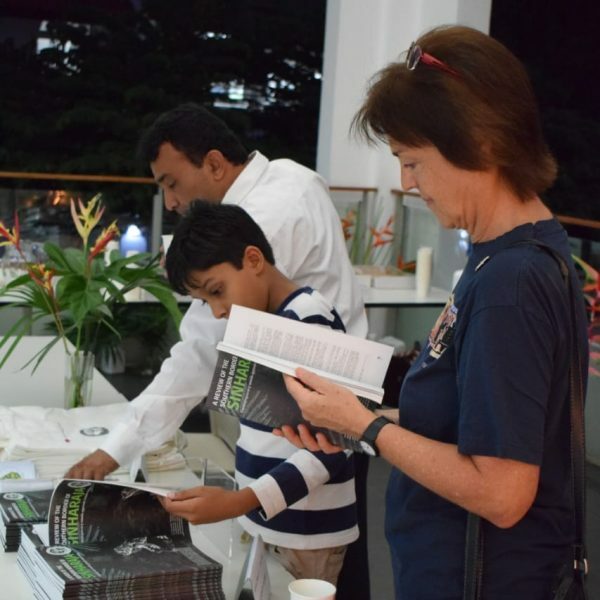 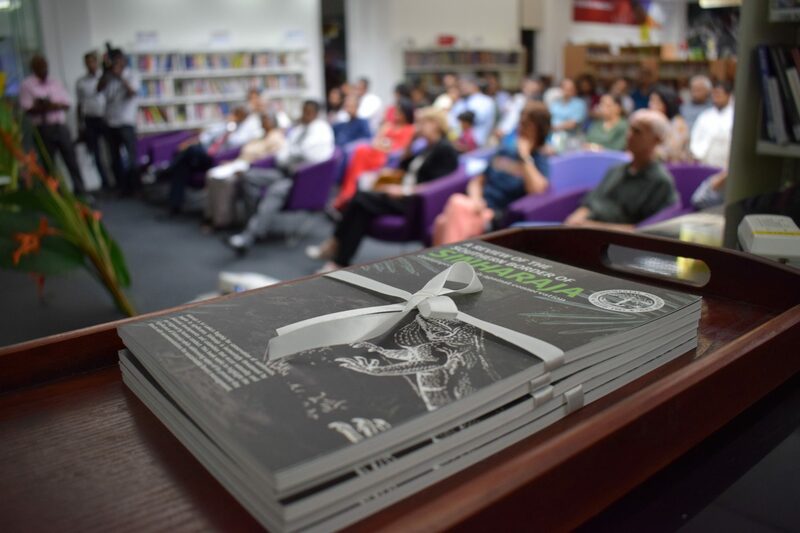 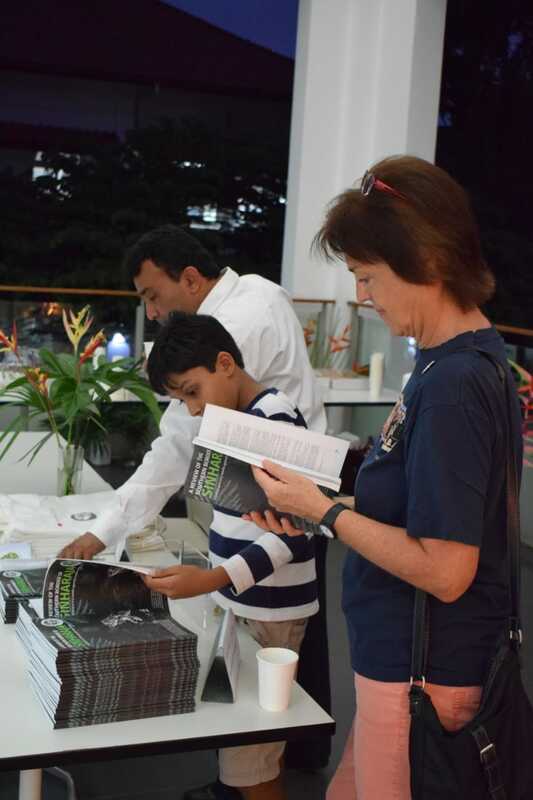 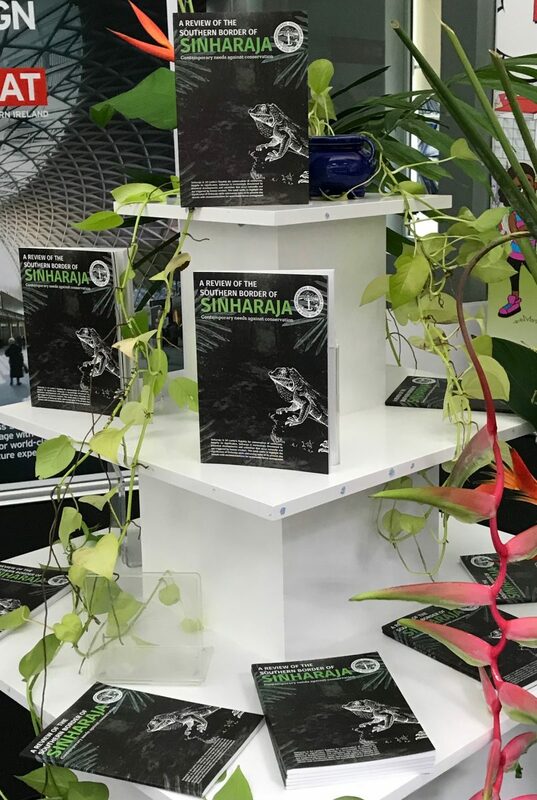 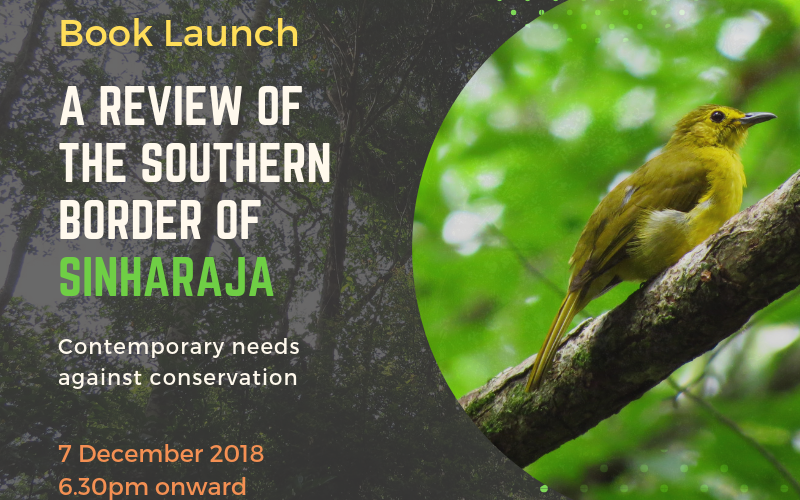 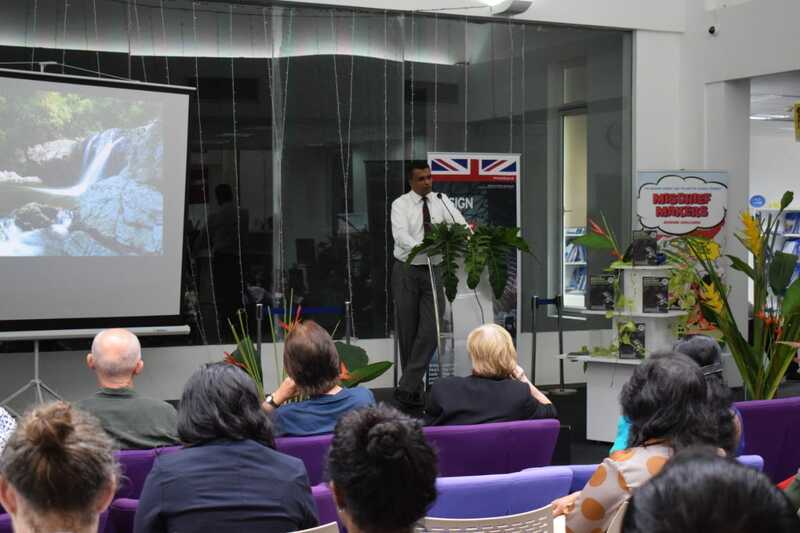 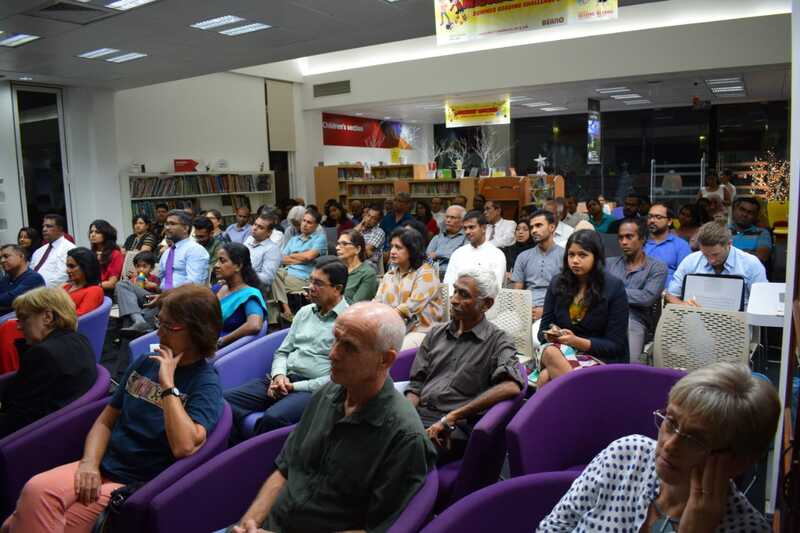 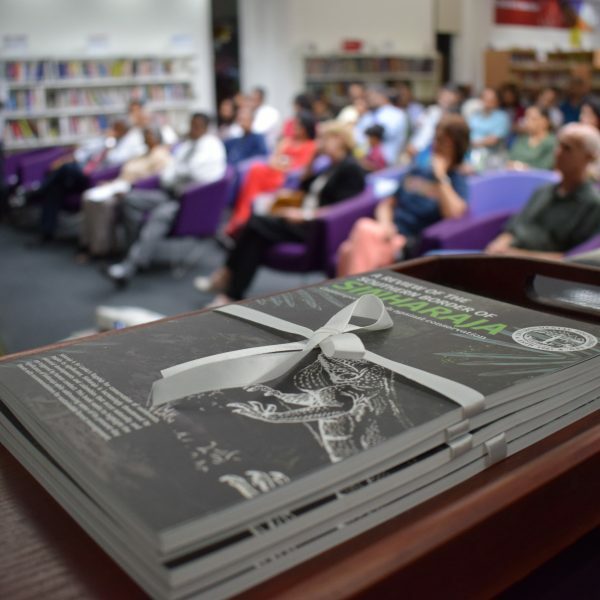 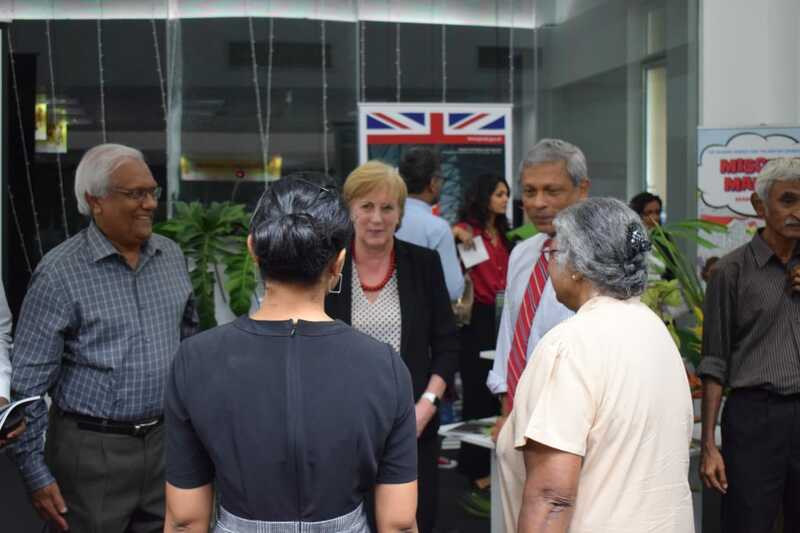 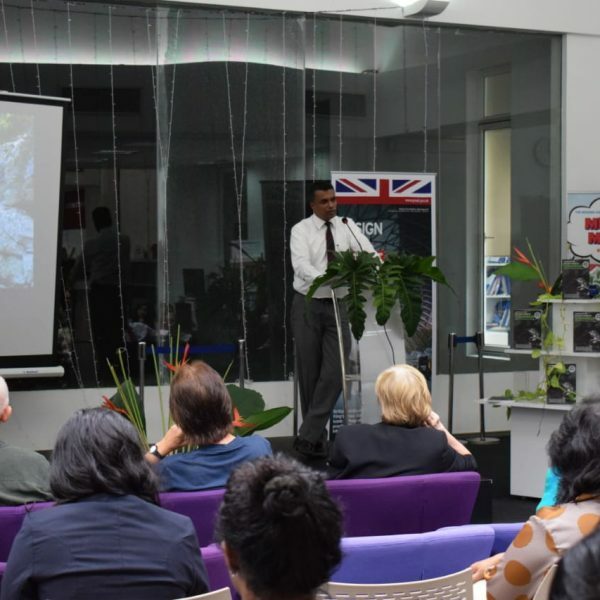 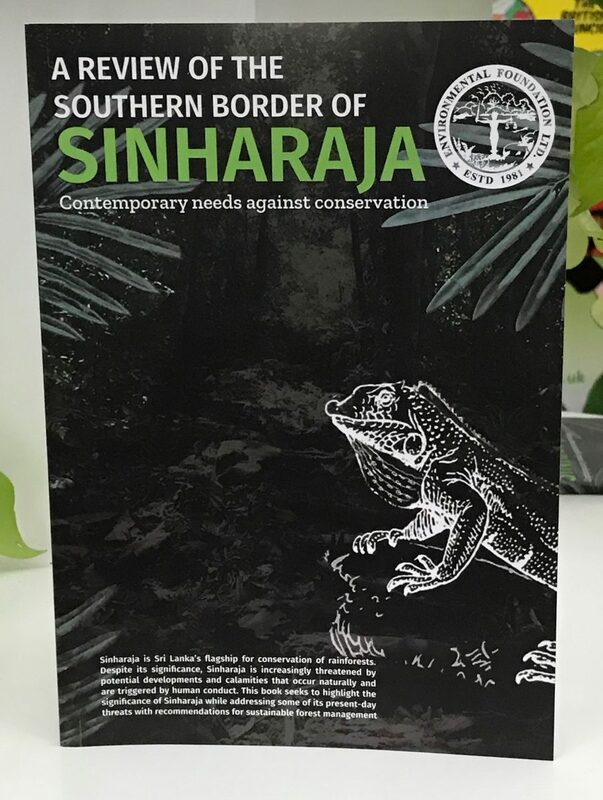 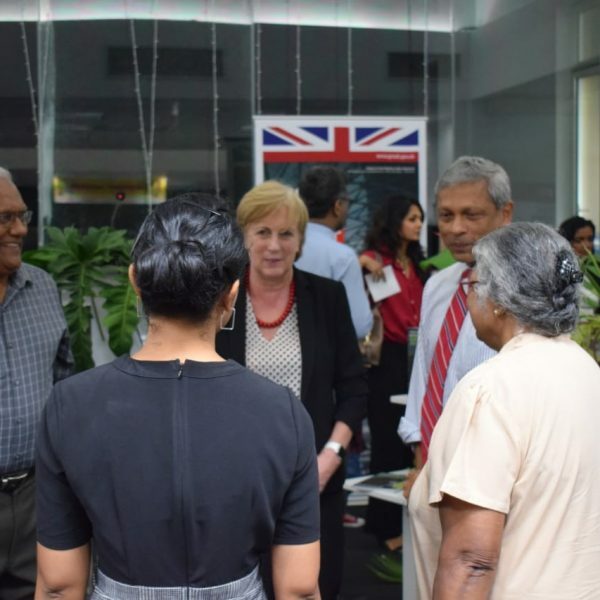 It is in this regard that Environmental Foundation Ltd. (EFL) published a book on the “Review of the Southern Border of Sinharaja; Contemporary needs against conservation.” The book was launched on 7 December 2018 at the British Council Library. 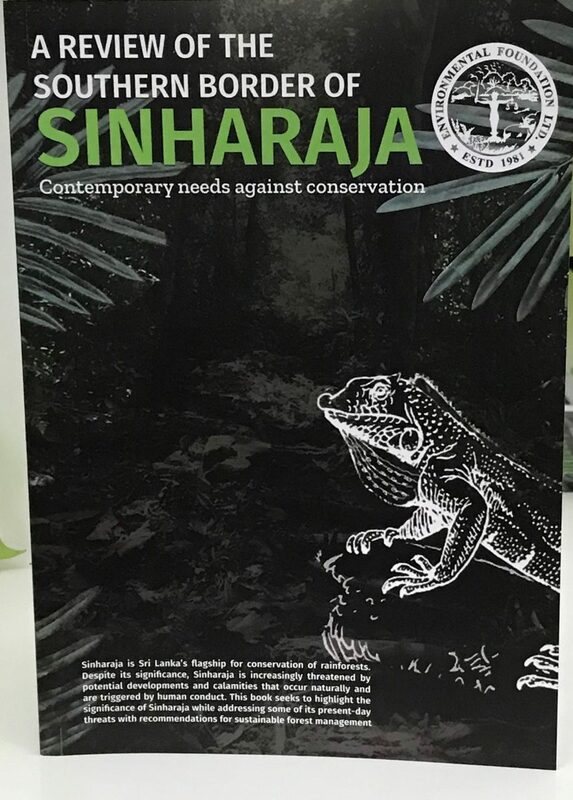 This book elaborates a study conducted to assess the present status of Sinharaja, the gaps in conservation and current practices with emphasis on utilising Sustainable Forest Management as a means of addressing the underlying threats posed to the southern border of Sinharaja. 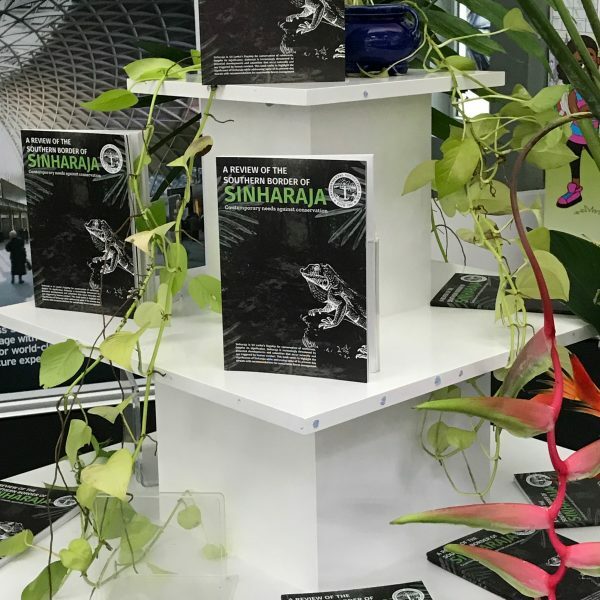 Throughout EFL’s illustrious history, EFL has published several leading Environmental Law publications such as the Judges & Environmental Law: A handbook for the Sri Lankan judiciary, Your Environmental Rights and Responsibilities: A handbook for Sri Lanka and many others. 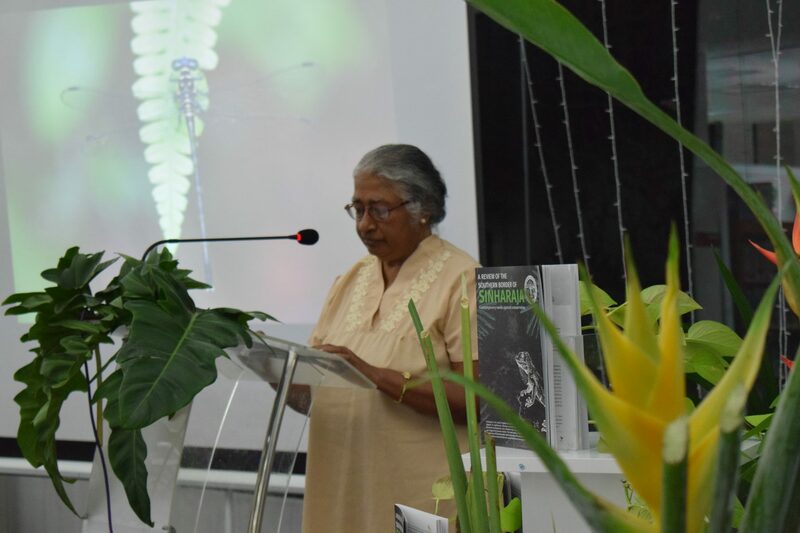 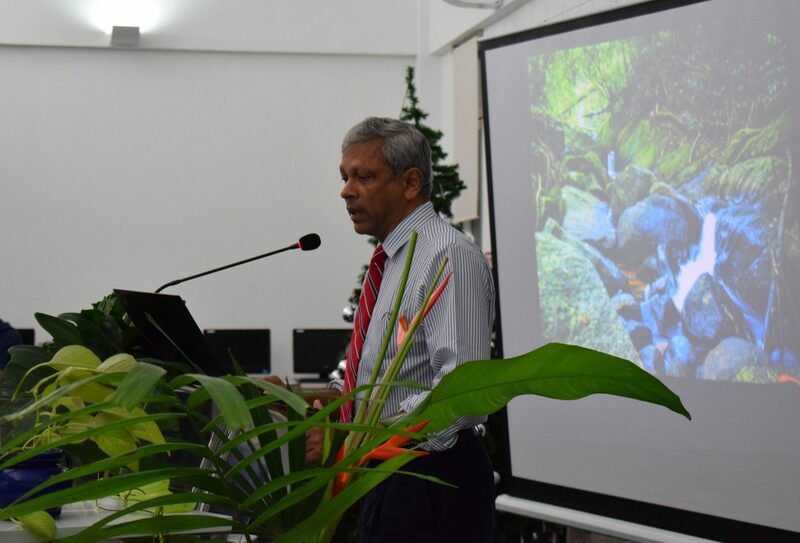 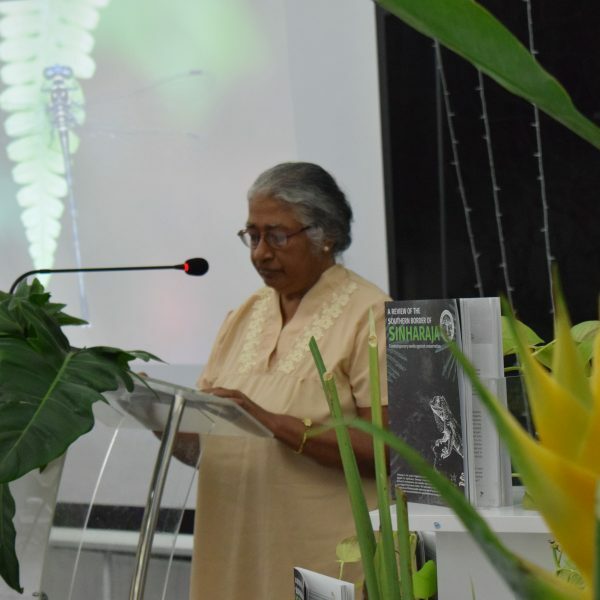 The event was graced by EFL Chairperson Dr. Eric Wikramanayake, Mr. Anura Sathurusinghe, the Conservator General of Forest while the guest speaker for the evening was Prof. Savithri Gunatilleke, a renowned Sinharaja conservationist.